premiere on Saturday, April 15 at 9/8c. space and time in this latest instalment of the globally-renowned drama. under the helm of lead writer and executive producer Steven Moffat. 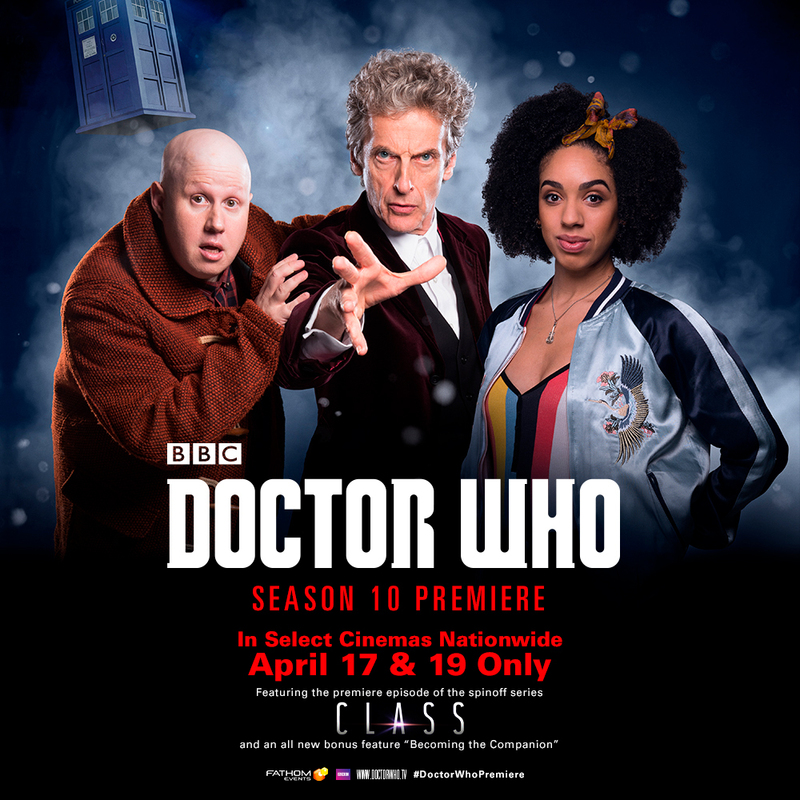 off Doctor Who merchandise, valid March 10 – May 6, 2017.
delivered to purchasing email address on event date.